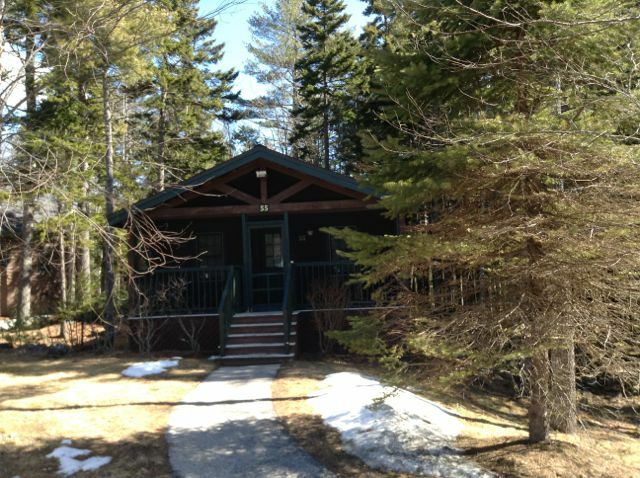 The cabins at Point Lookout were originally built for the bankers from MBNA who came to Maine for corporate retreats. Needless to say, if you stay on site you will not be roughing it! 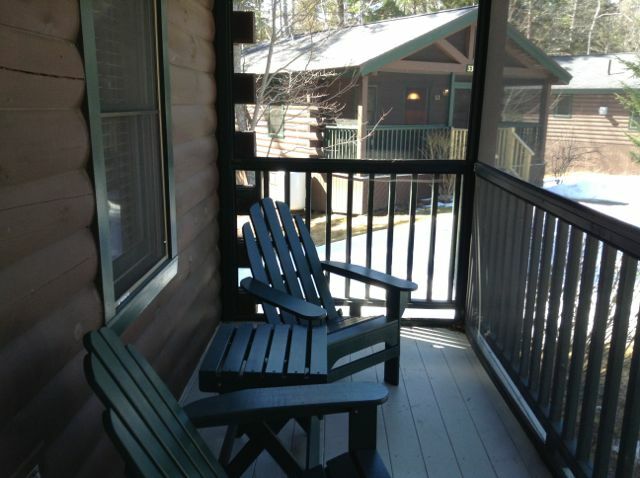 There are studio, two bedroom, and three bedroom cabins. 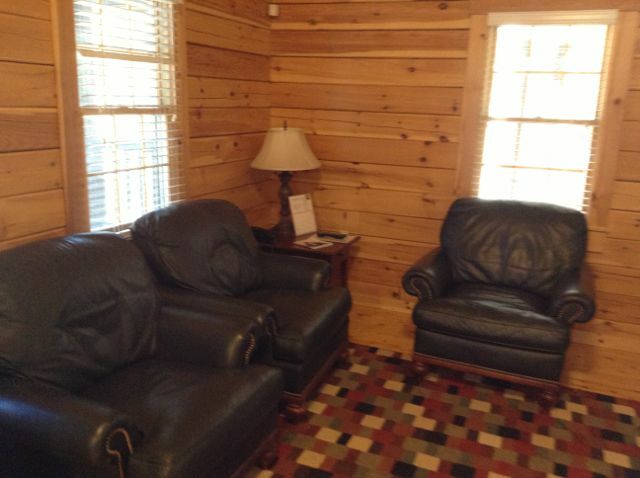 The furnishings are lovely and each cabin has some type of kitchen. WiFi is everywhere. 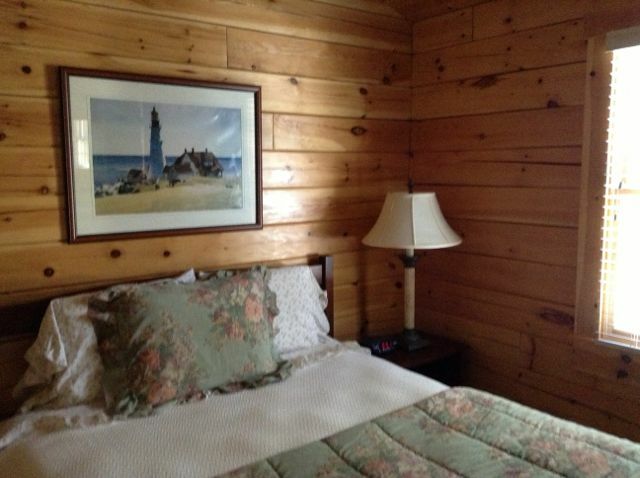 Point Lookout will provide extra cots for a small fee and does not count how many folks are staying in a cabin. Reserve your cabin directly with Point Lookout directly and mention MAMLE for a discounted rate. 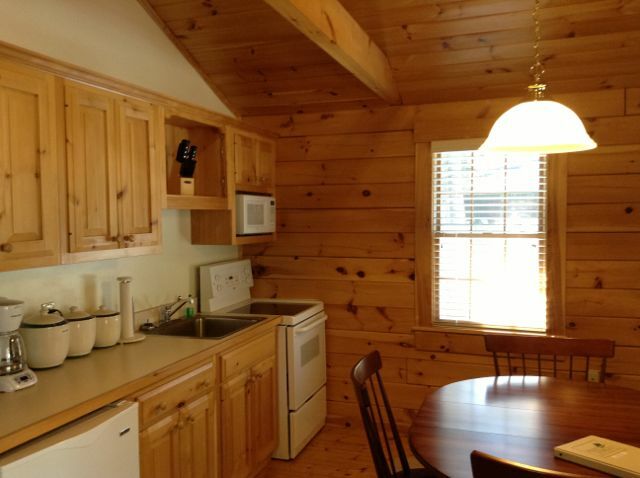 A place to cook breakfast and dinner–3 bedroom cabins have a full kitchen. Others have a microwave and small fridge. Reservations are made directly through Point Lookout.